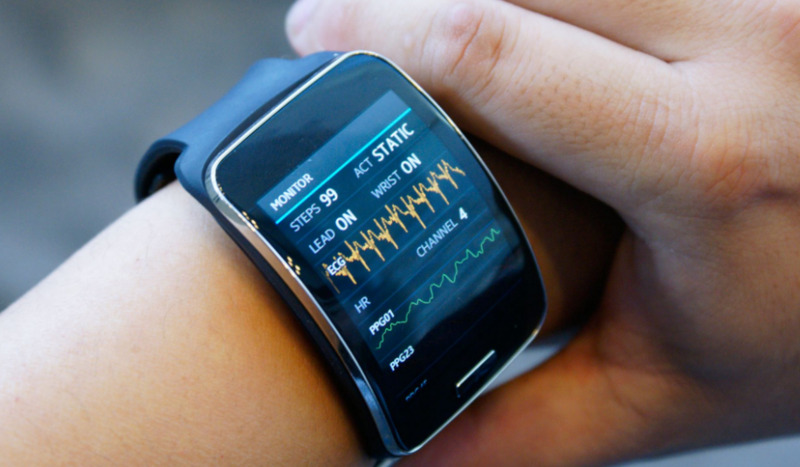 ﻿ Smart wearable device board demand increases - Industry information - H.C.C. INTERNATIONAL LIMITED. OLED panels have self-illuminating, flexible, high color saturation, power saving, light and thin design features, material agent channel manufacturers said that OLED has gradually become a variety of wearable devices, mobile devices, terminal displays, televisions, and even car products One of the panel options, especially Apple's iPhone, uses OLED as its main product panel, which enables various smart phone manufacturers to accelerate the introduction of OLED panels and to divide the panel market of TFT LCD. Although the current global OLED panel supply mainly comes from the supply chain of Korean manufacturers such as Samsung Display and LG Display, the mainland manufacturers are also actively investing in the OLED panel market. Supply chain manufacturers point out that Taiwanese factories are in the material channel. The end has benefited first. It is expected that after the 2019, including the driver IC design and the back-end packaging and testing plant, it is also expected to grab the business opportunities of the mainland OLED panel. Materials manufacturers said that according to the data of various cities, it is estimated that by 2020, the revenue of OLED-related industries will grow to 43 billion US dollars, accounting for nearly 30% of the total revenue of flat-panel displays, and it is expected to challenge 50 billion US dollars by 2024. At present, Taiwanese panel makers AUO and Innolux are hard to invest resources to develop OLED panels. Panel makers that can compete with Korean factories in the future will be mainland manufacturers. OLEDs are slowly rising in the global market. For many domestic and international material suppliers, they are already actively preparing to grab food. It is also a good opportunity for our printed circuit board manufacturers to seize this wave of energy. Hehui has brought significant growth to the performance of the company. He Hui, chairman of Hengtian Weiye Technology Co., Ltd. said: Although the wearable devices of giants such as Google and Apple are not satisfactory at present, the future must be an intelligent era. Once it is just needed, our circuit board The industry will also usher in a peak season. Although the smart wearable device industry is currently outstanding and outstanding, it does not mean that the giant manufacturers have given up. On the contrary, it is more in-depth research, and it is expected to meet the needs of the masses. The printed circuit board industry also needs to keep up with the trend, and the layout can be controlled in advance. market!